Your Indian Passport is one of the most important documents for you when travelling abroad. It is the document which lets the authorities abroad know that you are an Indian Citizen. So just imagine how terrible it would be to lose your Indian Passport abroad. Ruined holiday, sleepless nights and additional expenses are just some of the few bad things that will happen. In this blog post, we will tell you the 6 things you need to do when your Indian Passport is lost abroad so that you can safely return back to India. Also, read up on what precautions to take beforehand, so that in case of loss or theft of Passport you can re-apply and get back the same easily. Get Colour photocopies of your Passport, the front and back pages. Also, scan your Passport and save the document digitally in your mail, cloud storage, and mobile phone. When travelling abroad carry the physical and digital copies of your passport along with you. Make sure to have at least 3 physical copies that are stored in different pieces of your luggage and one with you at all times. The above two points are very important. In the event of loss or theft of passport, you’ll have all the necessary passport details like passport number, date of issue, date of expiry and place of issue to get started with the recovery process. A Travel Insurance can come in handy in case of loss/theft of the passport, luggage or if you take ill on your trip abroad. In such cases, the additional costs incurred by you due to any unfortunate event abroad will be covered by your insurance company. Please read the Travel Insurance plan carefully before buying it and check if it covers passport loss. As soon as you realize your passport is lost or stolen, go to the nearest police station and file a complaint. You’ll receive a copy of the police report for the same. This document is very important as it will serve as proof of loss/theft of your passport and other valuables if any. Also, a police report will help you with embassy related formalities like applying for an emergency certificate or new passport. Find the one closest to you from the above link and get their contact number and email for further communication. With both the options you’d need to get your visa stamped again. Any visas that you might have had would also be lost with the loss of your passport. You can get them back by visiting the respective embassy of the country that issued your visa. Again, for this process, you’d be required to have with you the copy of your old visa and police report. Also, your new passport would be needed. With the loss/theft of your passport, travel outside of the foreign country won’t be possible until you receive your new passport of Emergency Certificate. 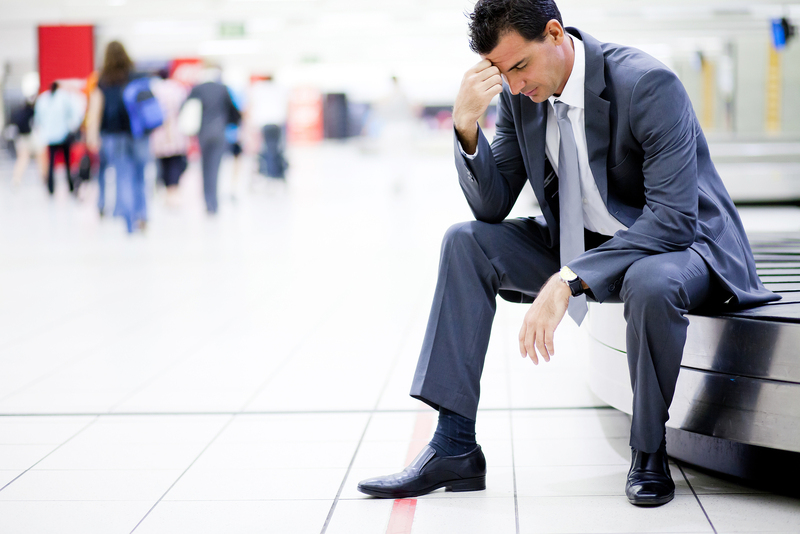 Reschedule your flight if need be, by calling up your airline and intimating them about the situation. The earlier you explain your situation to the airlines, the better chance you’ve of not wasting much money on rescheduling your flight. In the precautions section, we had mentioned taking a travel insurance before flying abroad. Once you are back in the country, that would be the time to redeem your insurance by filing a claim for loss of passport. Contact the insurance company at the earliest and keep Police Report and receipts related to costs incurred due to passport loss handy. By following the above-mentioned precautions and steps, you can easily gloss over the theft of your passport with minimal loss of time and money. 1. What should I do in case of loss or theft of my passport? You should immediately report loss or theft of passport to the nearest police station and get an FIR or police report done for the same. This document will be vital for your passport re-issue process. 2. What should I do if my passport is damaged? Partially damaged passport – Passport number is readable, the name is legible and the photo is intact. In such a case you can apply for re-issue of passport under Tatkaal Scheme. 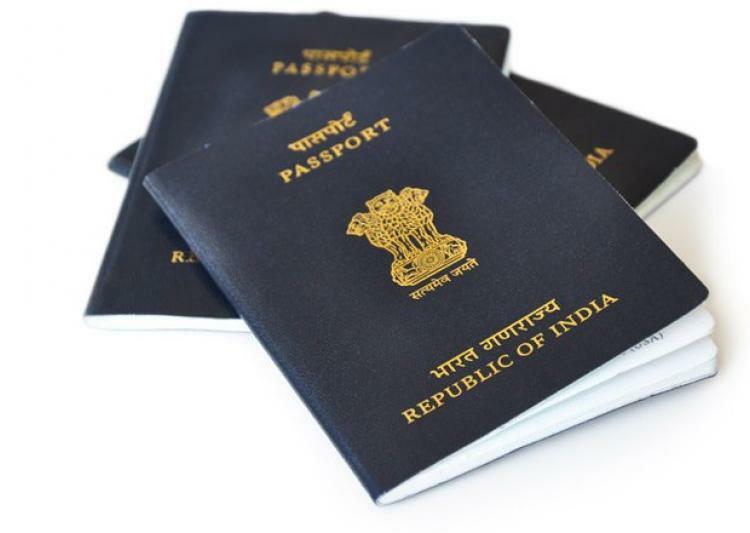 Damaged beyond recognition – You cannot apply for re-issue of passport under Tatkaal Scheme. 3. What should I do if I have lost my passport and have to travel urgently to India? If you have lost your passport while travelling abroad, and you have to head back to India due to an emergency, then apply for “Emergency Certificate”. Contact the respective Indian Mission in that country and furnish a personal letter with the reason for your emergency.